Christopher - TOTALLY INTO IT! Being able to share my love of the mountains and skiing with people, seeing clients love skiing. Energetic, active, fun, adventurous, patient. Teaching people especially young kids how to ski! Looking after young kids in a mountain environment. 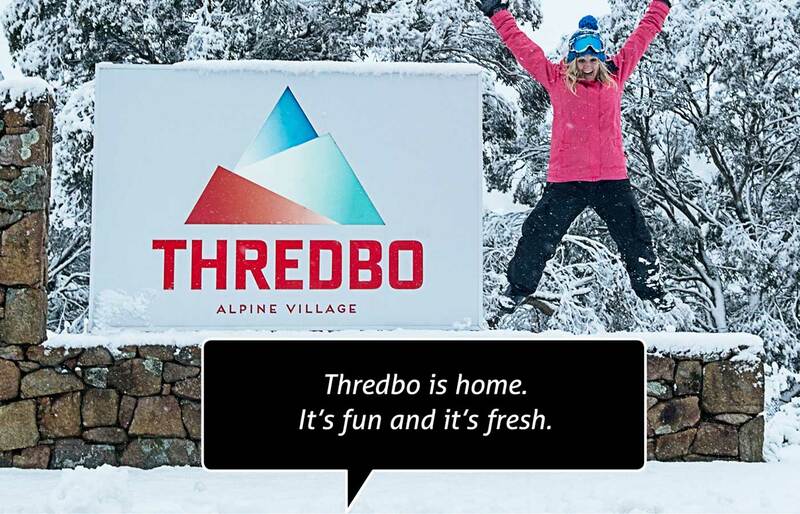 How did you start working in Thredbo? Grew up skiing in Thredboland and always wanted to be a instructor. 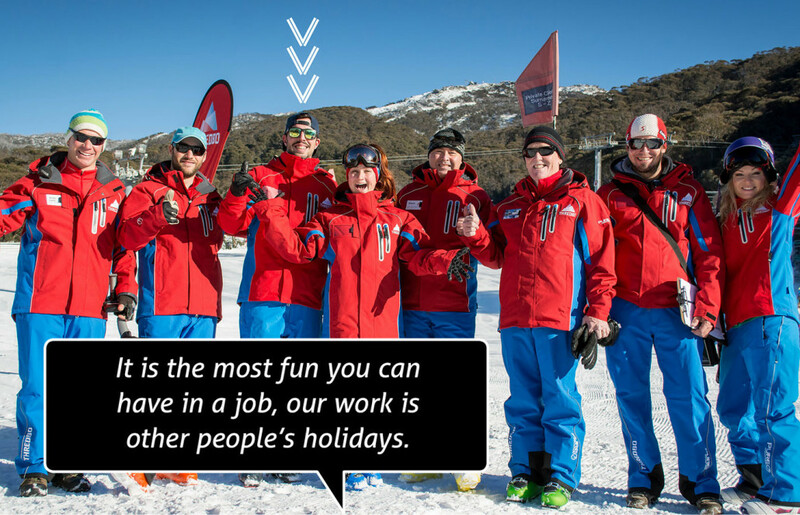 Why do you like working in Thredbo? The mountain, and the people you get to work with from all over the world. Seeing kids overcome their fears and are happy shredding around the mountain, seeing kids that where crying at the start of the day not want to leave at the end. During your time at Thredbo what has been your proudest moment? Showing my local group of 4 years olds be able to ride karels t-bar after never been on one at the start of the season. Gaining my APSI lvl 3 certificate. To keep skiing and inspiring people about the sport and place that I love. Working with kids you always need to be sure where each one is in such a big environment, making sure they are comfortable in a cold environment and having fun safely. 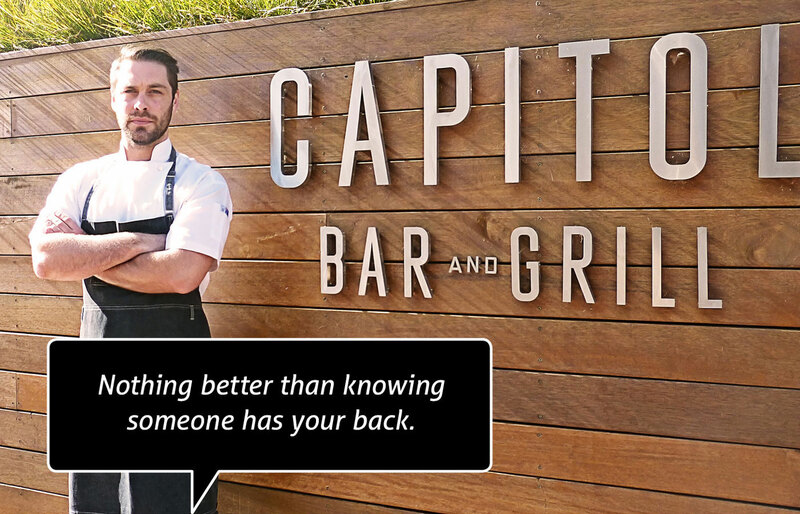 What messages do you have for others about working In Thredbo? It is the most fun you can have in a job, our work is other people’s holidays, we have a amazing office and amazing staff. Have you met anyone famous during your career? Can you bust any snow resort career myths? The job is hard but the most rewarding, it can be a career and not just a gap year… The more you put in the more it gives you. Tell us about one of your best Thredbo experiences? Skiing golf course bowl with my best mate in the sun and seeing a wombat cruising around! The people you meet and the lifestyle you live being in the mountains is second to none.